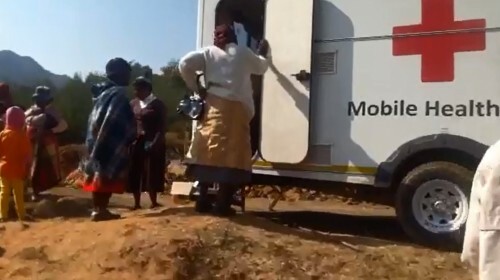 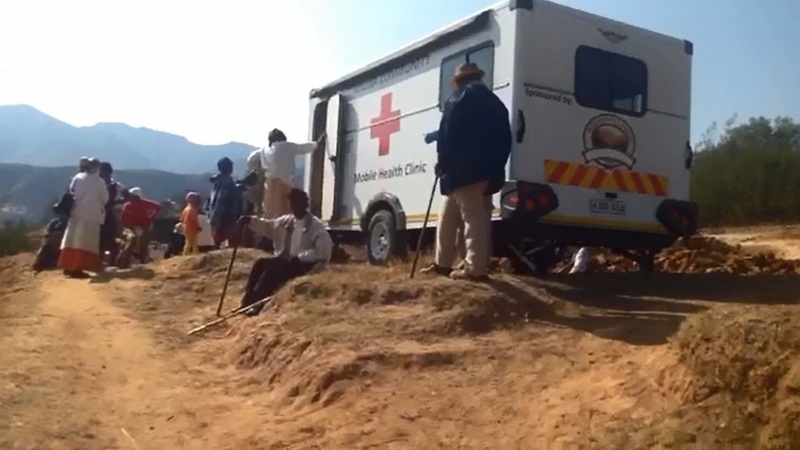 The Maliba Mobile Clinic made its second trip to the Kota community since the repair of a bridge which was preventing access. 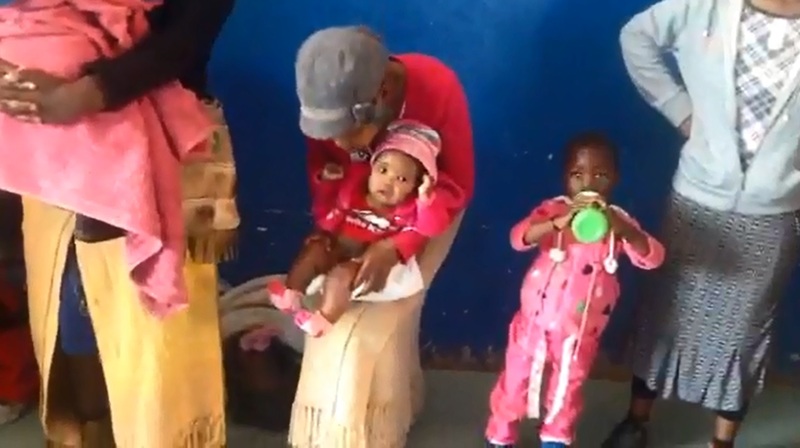 Meningitis is currently a major cause of infant mortality in Lesotho and as a result the government has recently established operations to educate parents and vaccinate children between the ages 0 to 5 years old. The nurses at the mobile clinic provided educational talks and administered a number of vaccinations including those for meningitis and measles. 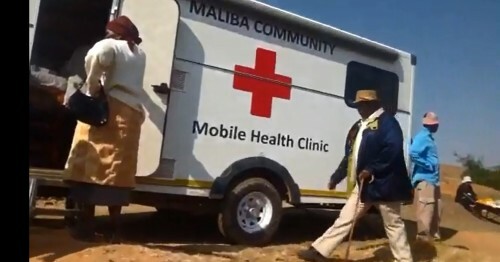 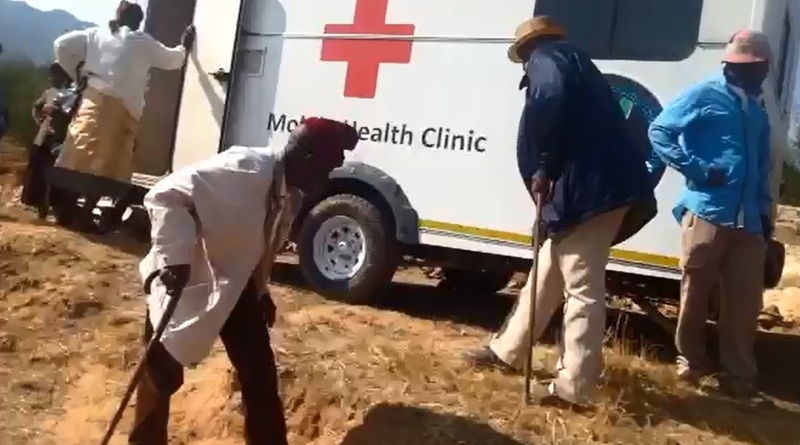 The local elderly and disabled community members were also able to benefit from the clinics visit as they were previously unable to travel to the other villages for treatment.